Have you heard about our bun-less burger? We’ve unleashed a new “Skinnyburger” where the bun IS the burger. 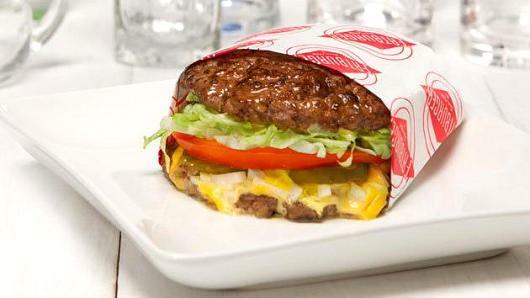 Imagine a 1/3-pound patty sliced in half with cheese, pickles, onions and your favorite condiments layered in between. This burger is perfect for those carb conscious eaters as it only contains about 320 calories. That’s about 250 calories less than a regular Fatburger! Despite the recent hike in beef prices, we’ve managed to keep sales up and put out an even meatier burger. We know that customers are willing to pay more for what they consider a quality hamburger, so we maintain our success by sticking with a burger recipe which we have stayed true to for over 60 years. 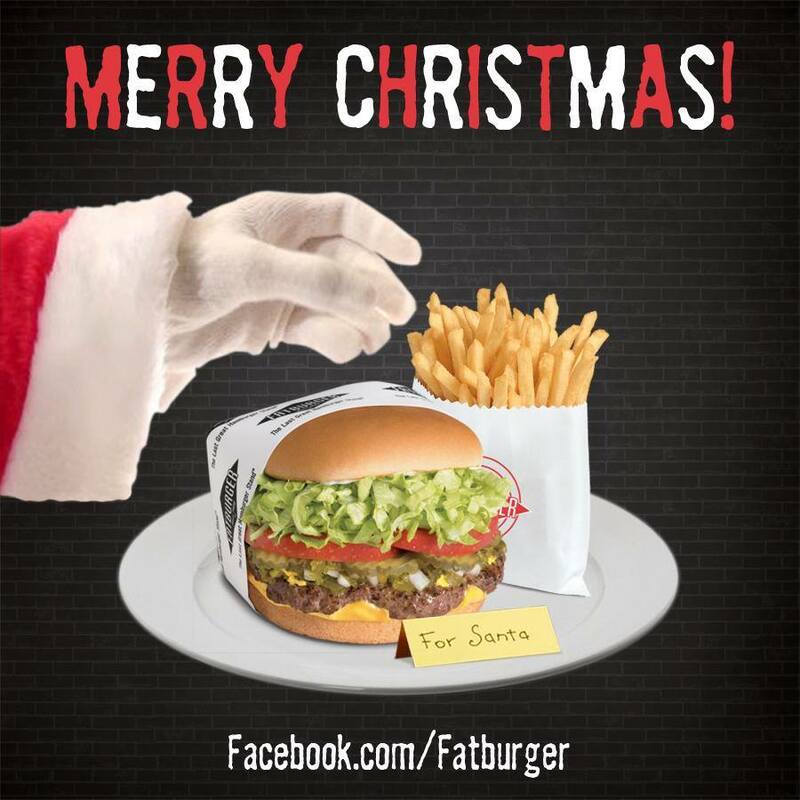 Thanks to our devout Fatburger fan base, we’ve been able to maintain the high quality burger offerings we’re so proud of and introduce a new, meatier burger that’s better for you!